Eternity wedding bands are an extremely popular choice for today's brides. Named for how the wedding band features a continuous line of diamonds set around the entirety of the ring, eternity rings symbolize the never-ending love shared between two people. 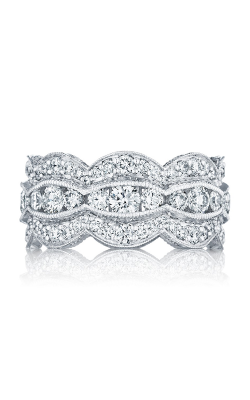 Available in a variety of styles, contemporary bridal designers have crafted beautiful pieces using channel, pave, and prong stone settings to create unique wedding rings that maximize shine and luminosity. 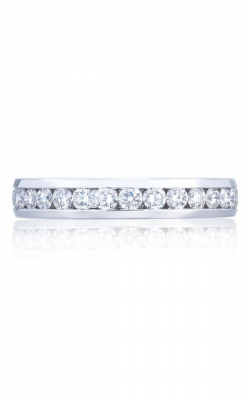 With their diversity, beauty, and timeless quality, eternity rings make for a truly distinctive wedding band, sure to remain a stunning symbol of everlasting love. For over 50 years, BARONS has been the jeweler of choice in the San Francisco Bay Area for the highest quality eternity wedding bands from such world renowned bridal jewelry designers as, Tacori, Simon G., Coast Diamond, Michael M., ArtCarved, as well as a constantly expanding collection of others. From the California-based artisans at Tacori, come eternity wedding bands from the RoyalT, Dantela, and Petite Crescent collections, all featuring the trademark half-moon silhouettes that have come to define Tacori. Also available from BARONS, styles featuring up to three layers of stunning eternity style white diamonds set in 18-karat white gold. 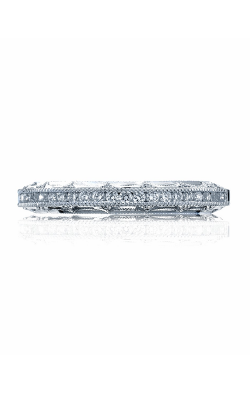 Other popular designers of eternity wedding bands available at BARONS include the pave-set bands of Coast Diamonds, diamond and sapphire rings from ArtCarved, the luxurious bands from Michael M, and the half-eternity wedding bands from Simon G.’s Passion, Classic Romance, and Vintage Explorer collections as well as many other designer collections. Since 1967, BARONS has supplied the San Francisco Bay Area with the latest and greatest in bridal jewelry, including wedding bands and engagement rings, as well as an incredible inventory of fine jewelry products including timepieces, necklaces, bracelets, earrings, and fashion rings. 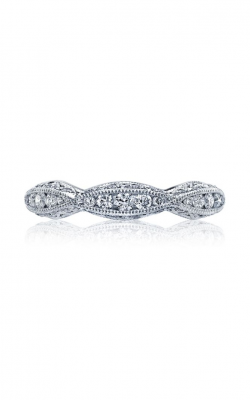 Located in Dublin, the staff at BARONS maintains a commitment to superior customer service, and works diligently to create an environment which fosters a stress-free, and pleasurable, jewelry shopping experience. As an additional service, BARONS offers free appraisals on purchased items, on-site jewelry and watch repairs, as well as reasonable financing plans on approved credit.